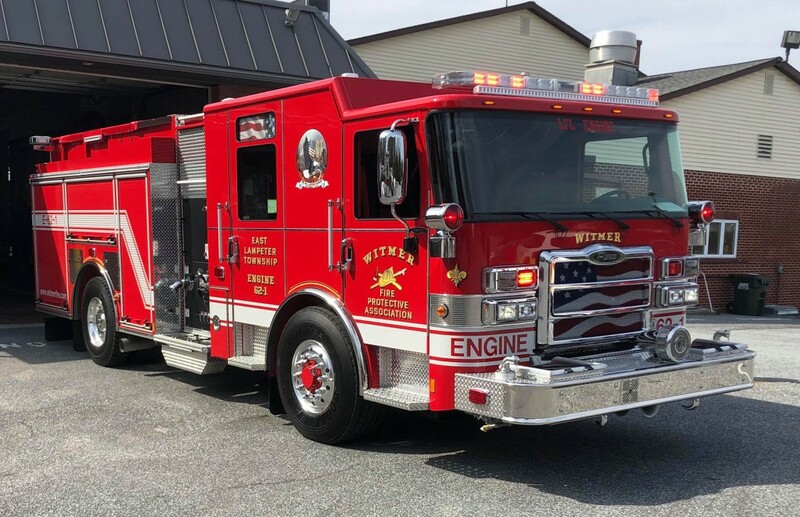 We’d like to congratulate our friends at our sister station, the Witmer Fire Protective Association, on the delivery of the new Engine 62-1. The unit is a 2019 Pierce Enforcer pumper. We look forward to this new engine being placed in service and assisting us on calls very soon!